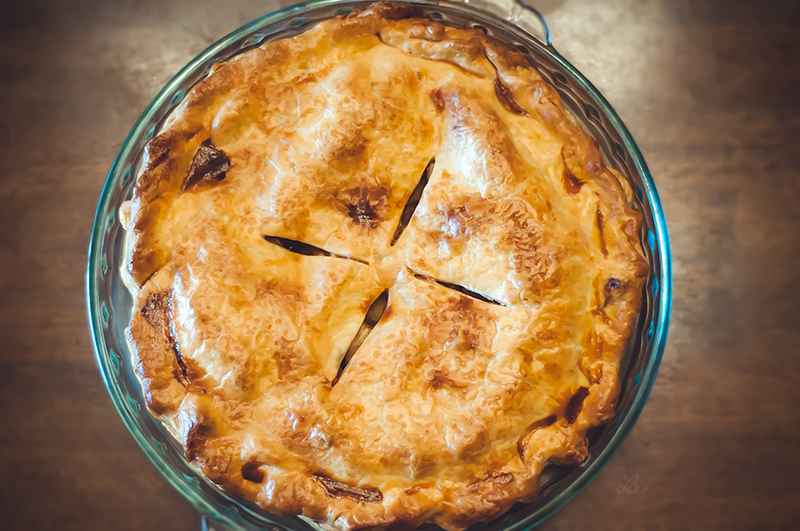 This was my first time making apple pie. I used pre-made pie crust and fuji apples. It was so delicious. I probably ate most of it. 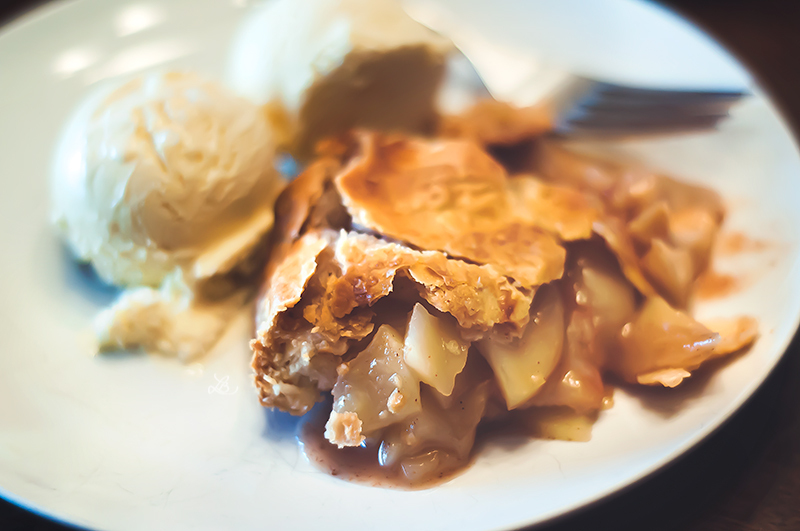 If apple pie with two scoops of vanilla ice cream ever went extinct, I’d go crazy.